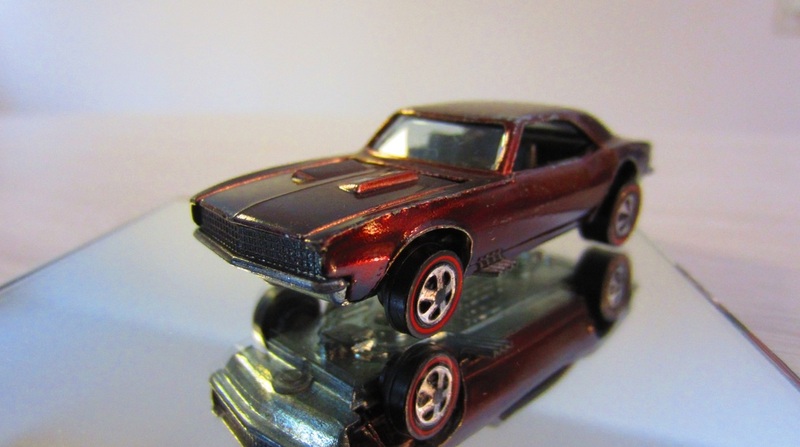 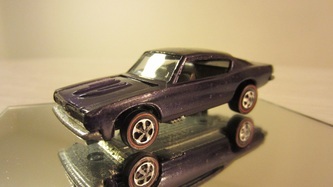 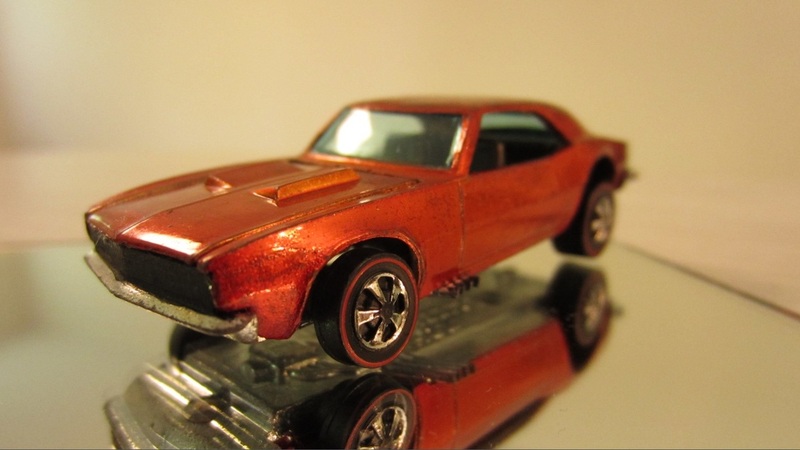 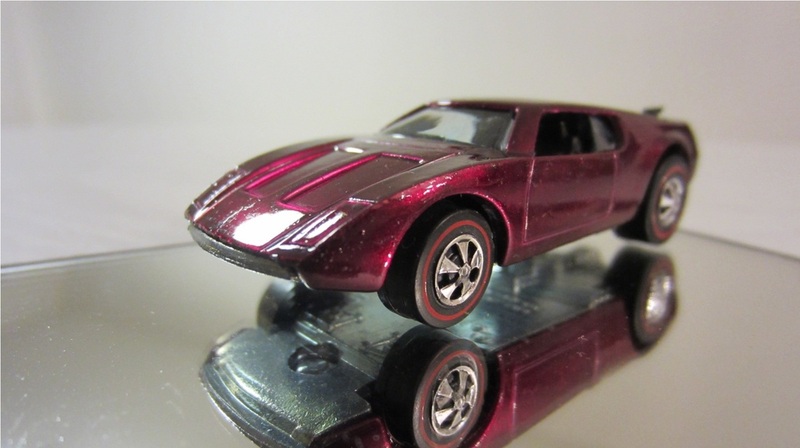 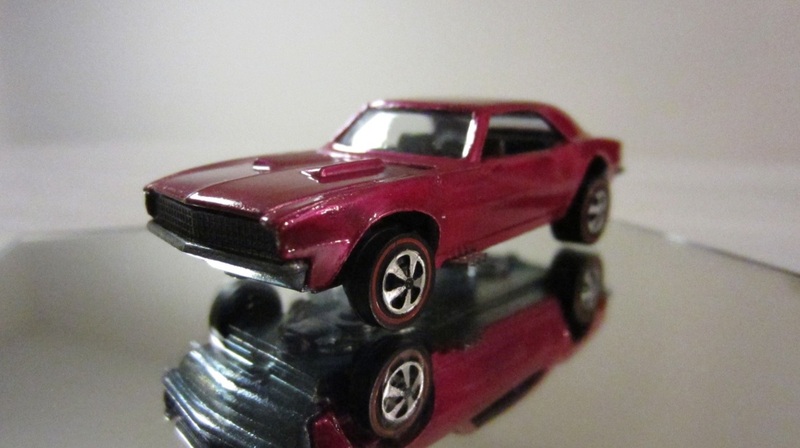 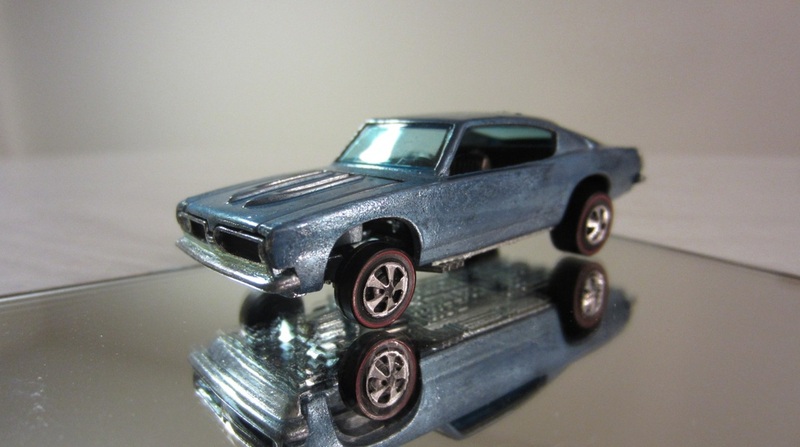 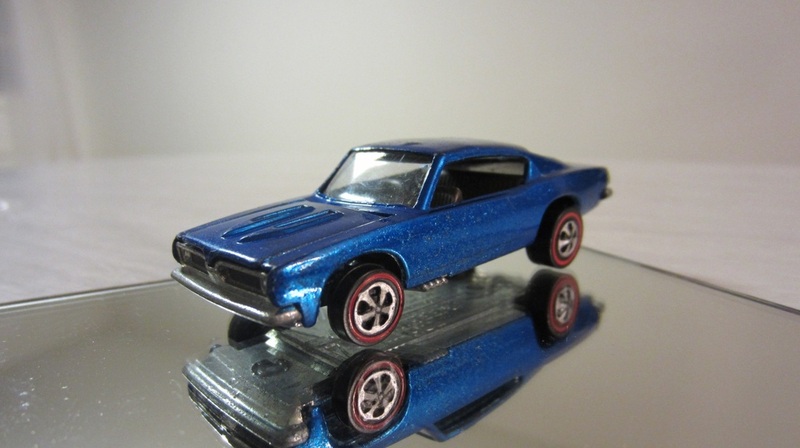 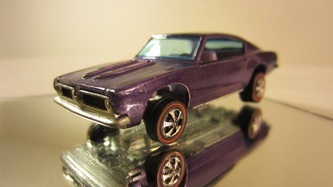 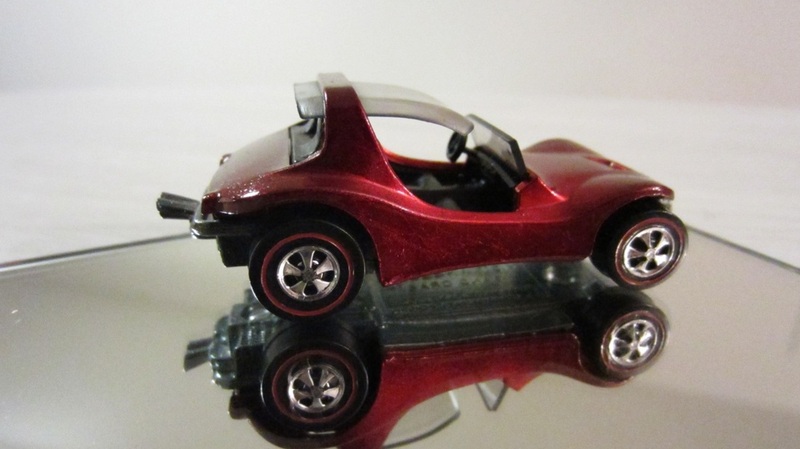 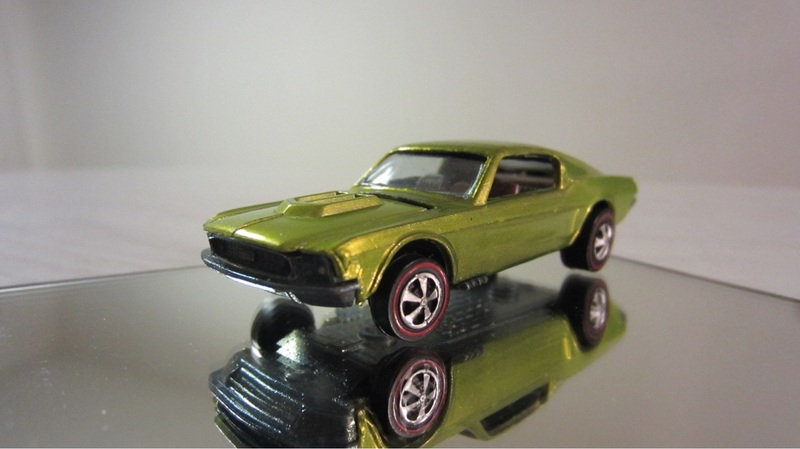 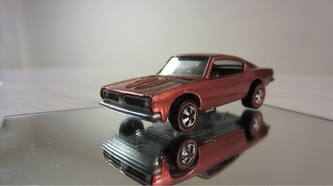 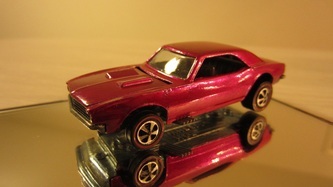 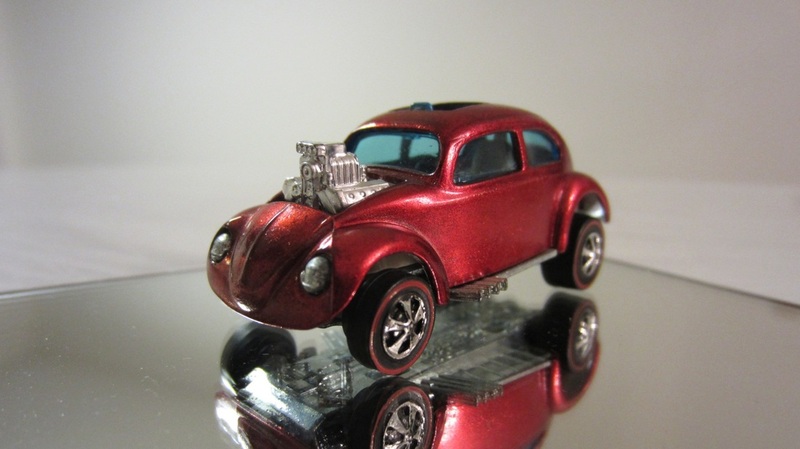 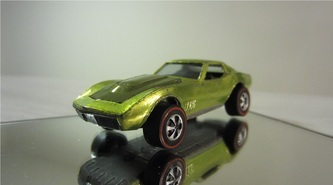 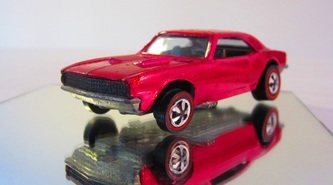 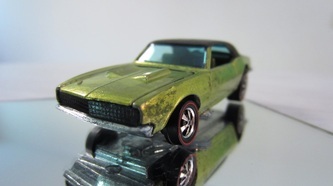 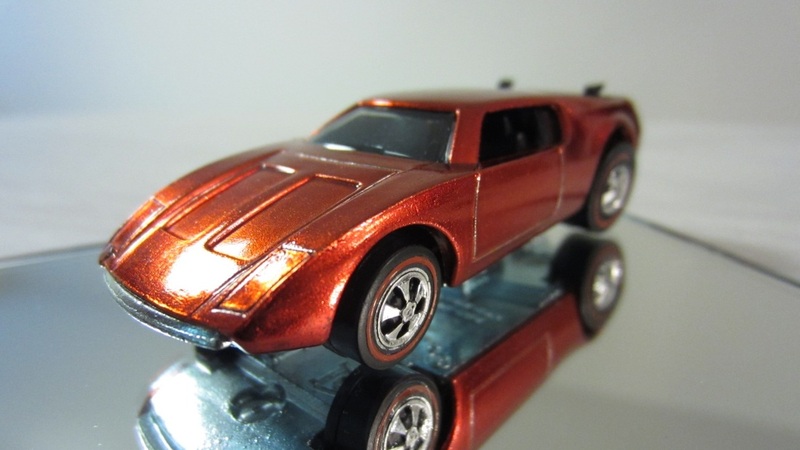 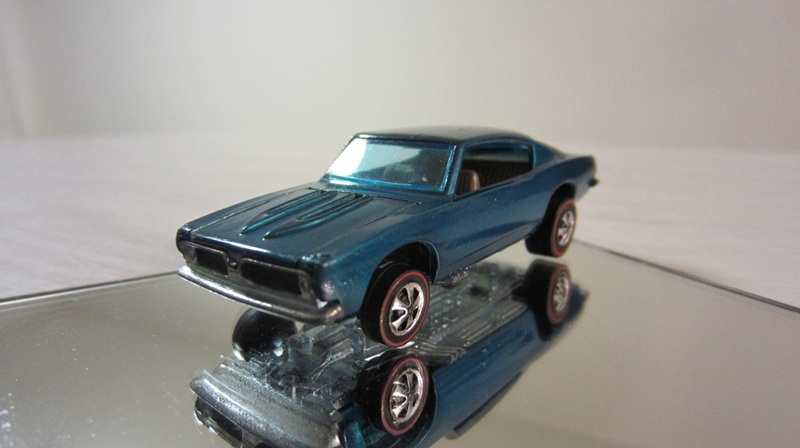 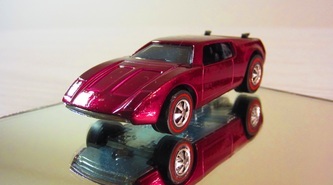 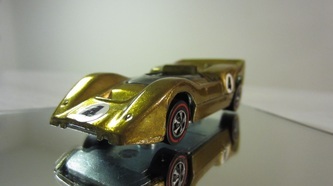 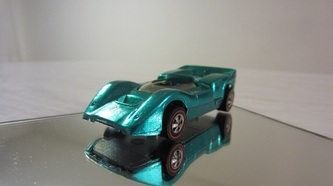 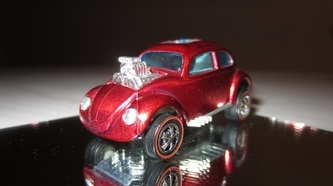 Here are photographs of some of the Hot Wheels Redline cars that I currently own. 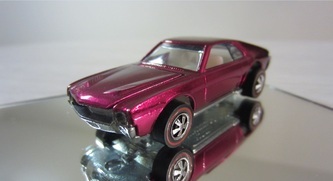 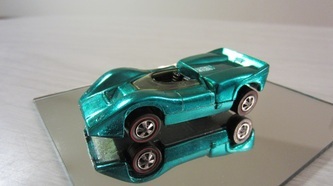 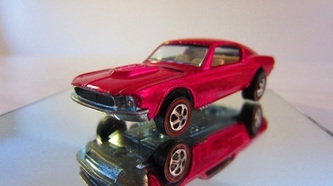 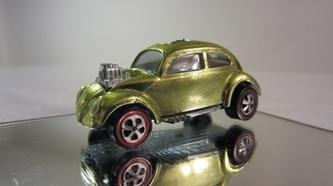 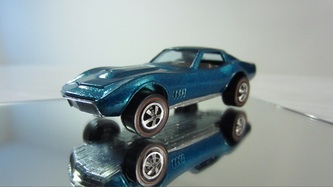 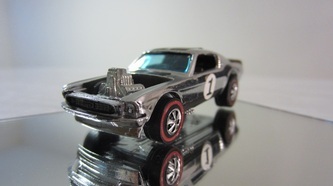 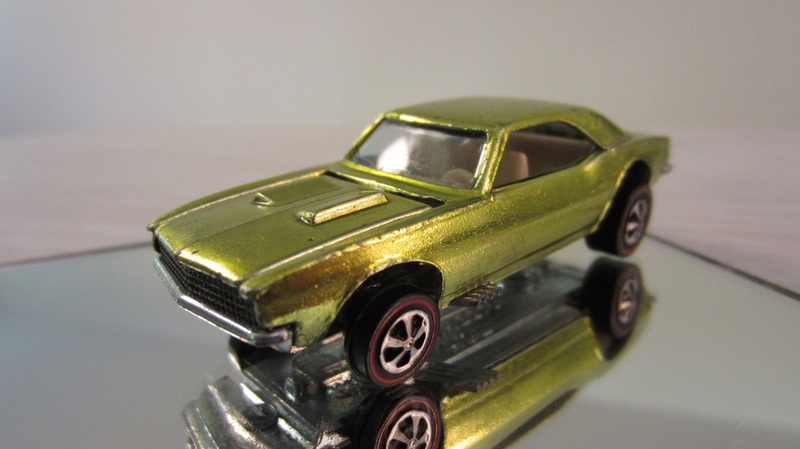 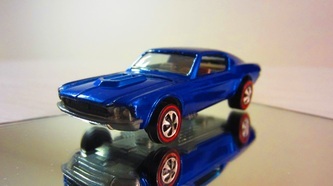 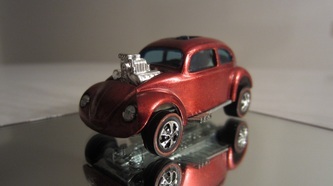 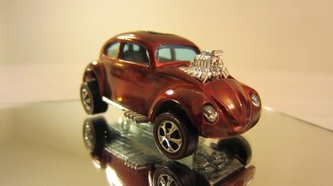 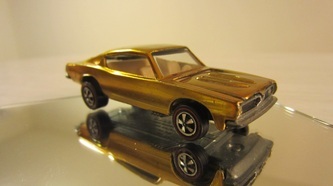 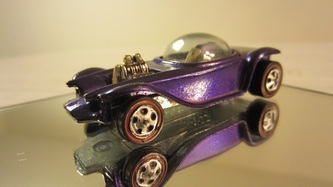 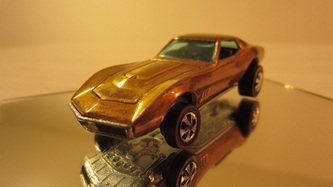 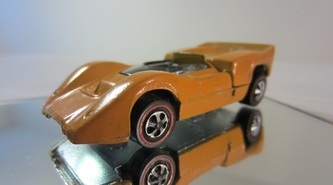 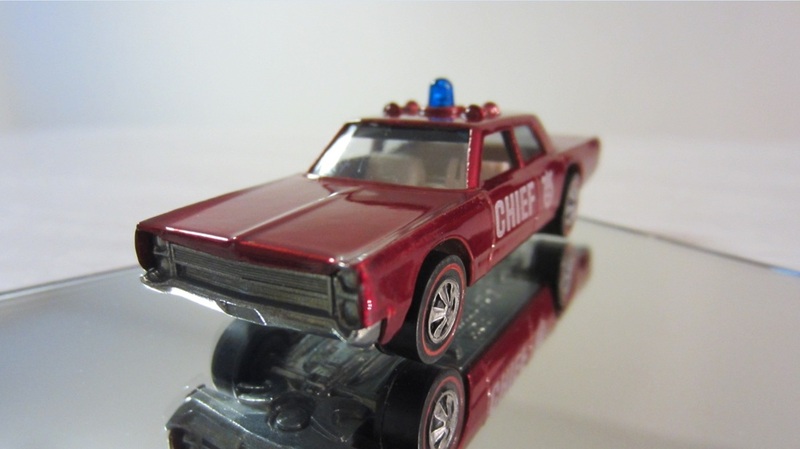 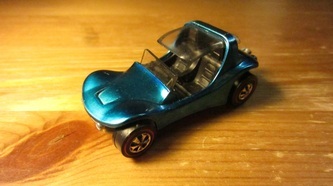 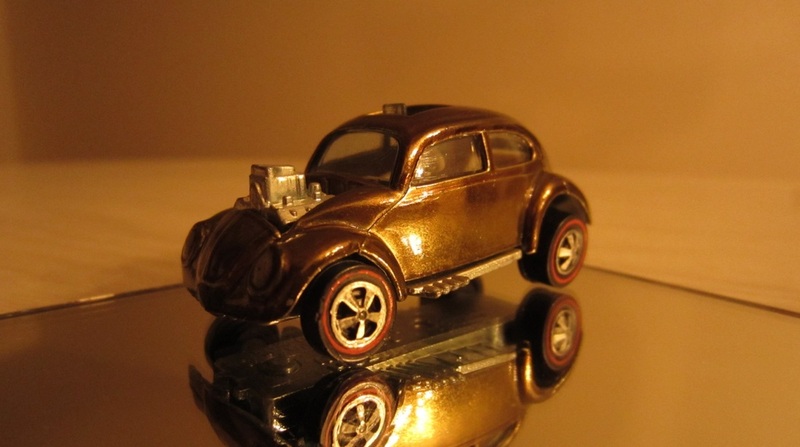 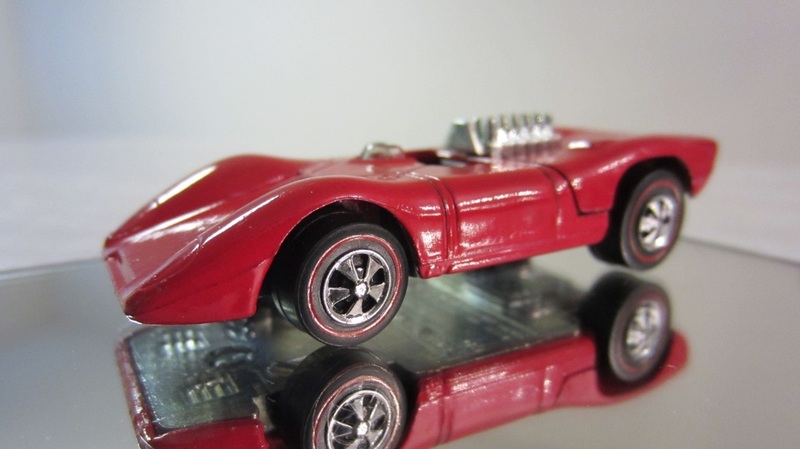 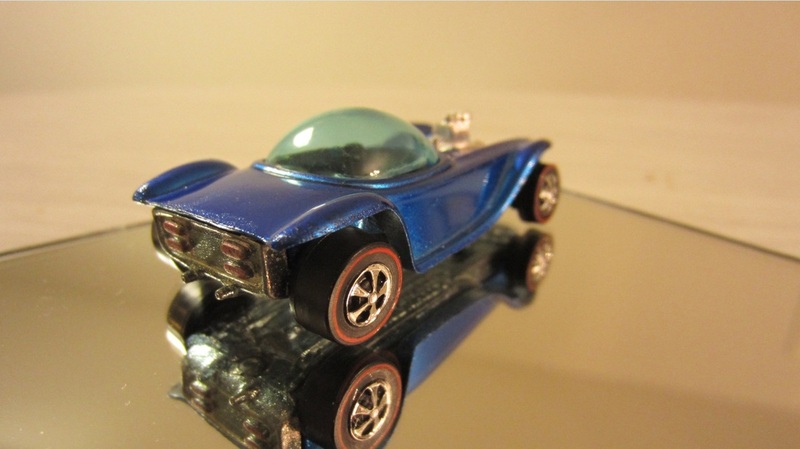 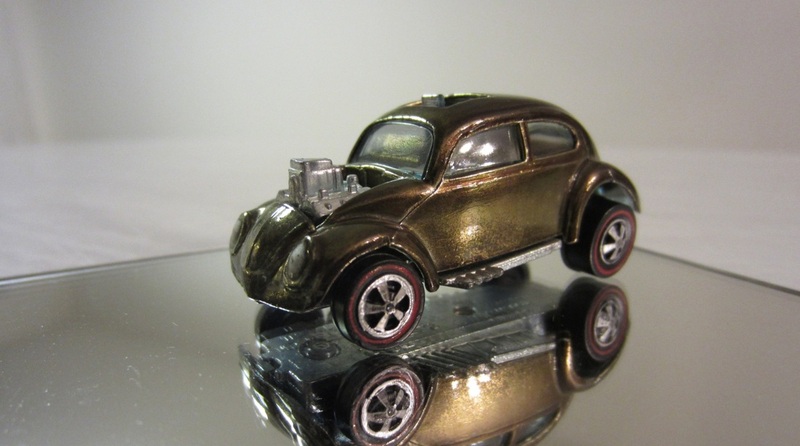 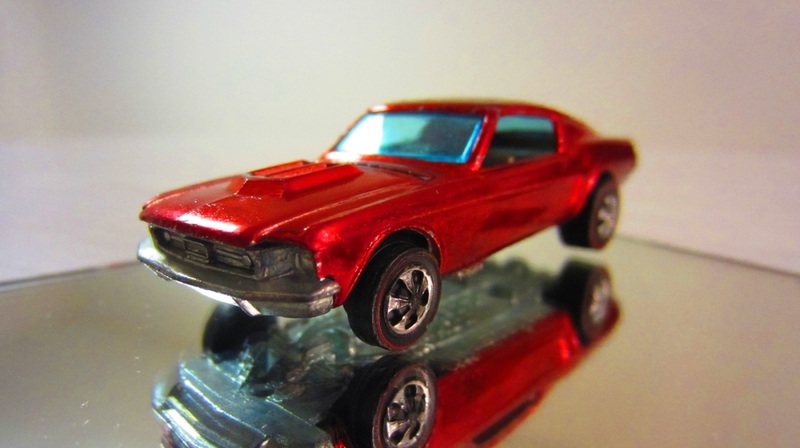 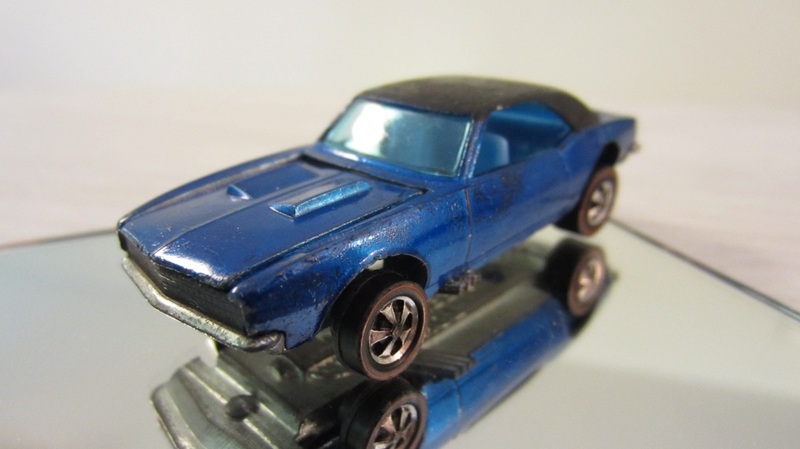 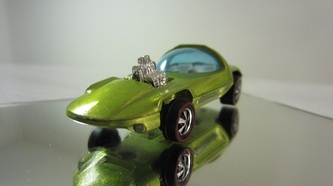 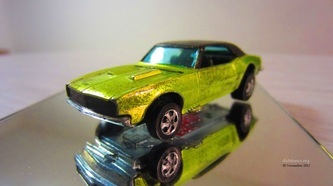 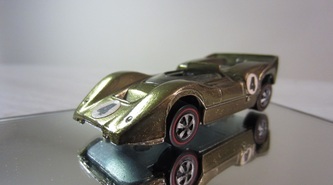 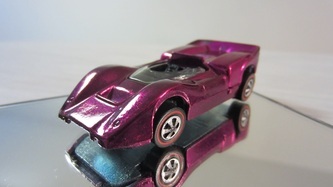 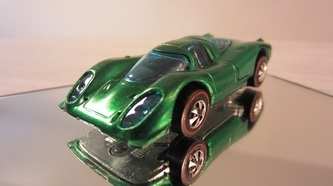 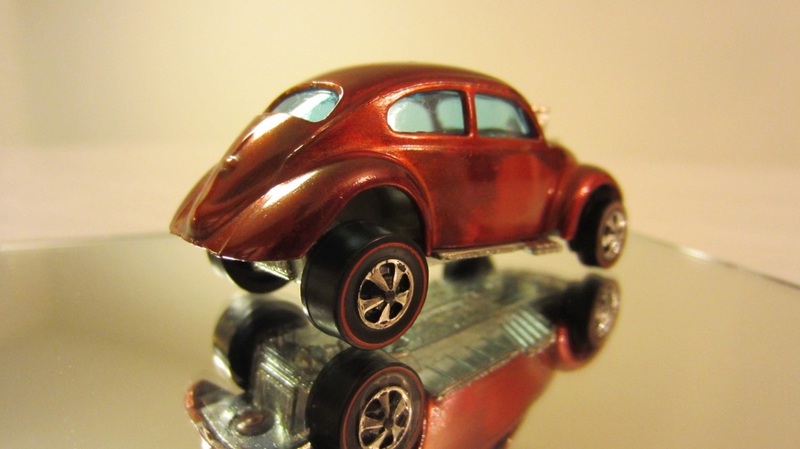 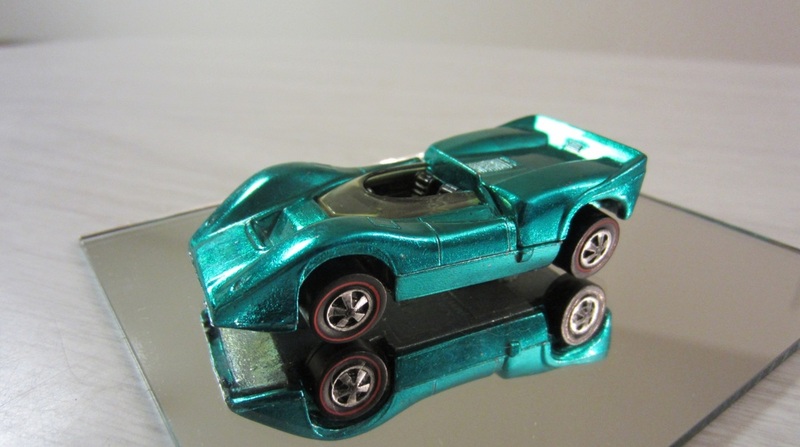 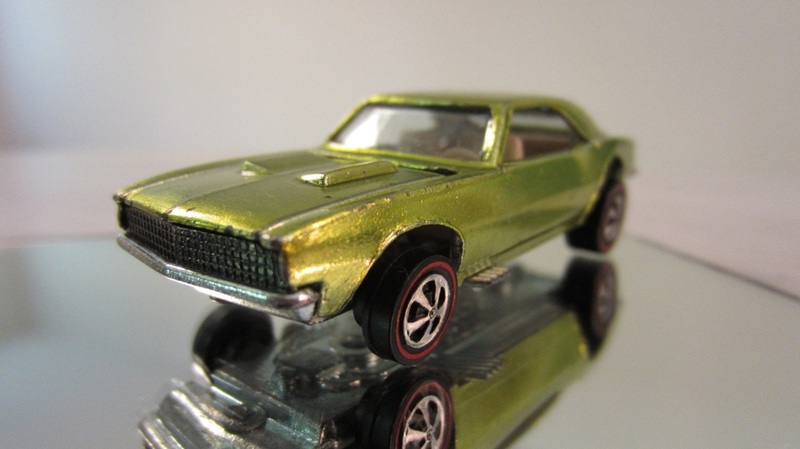 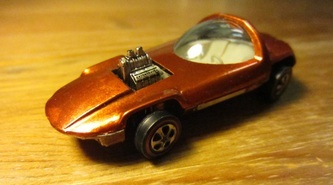 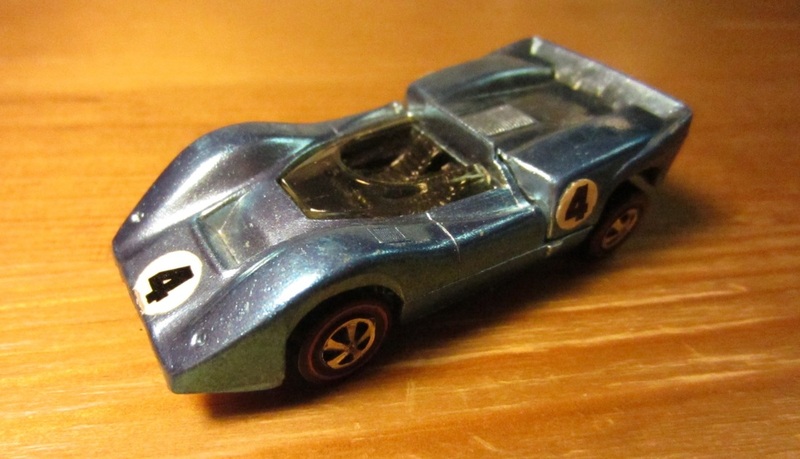 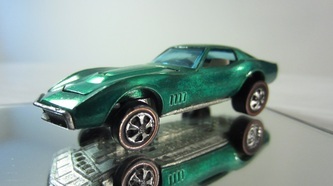 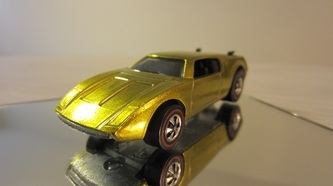 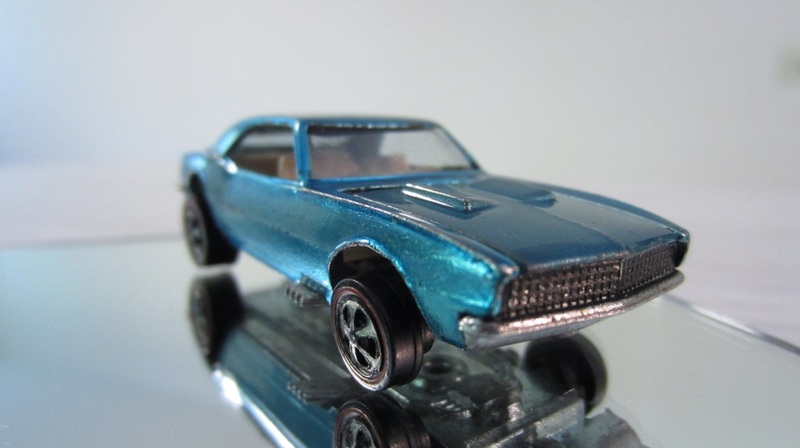 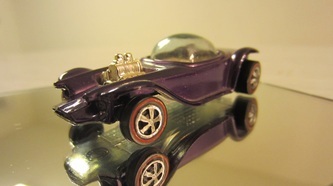 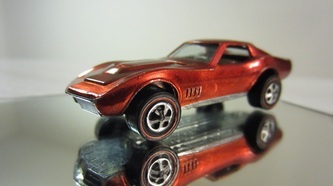 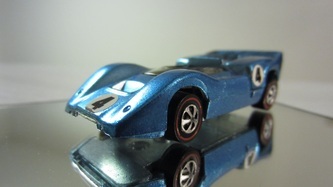 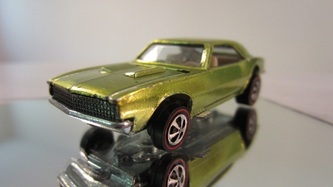 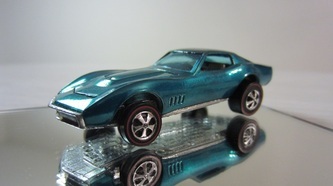 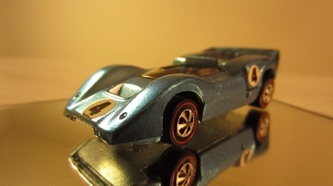 Early Hot Wheels were manufactured in either the United States or Hong Kong. 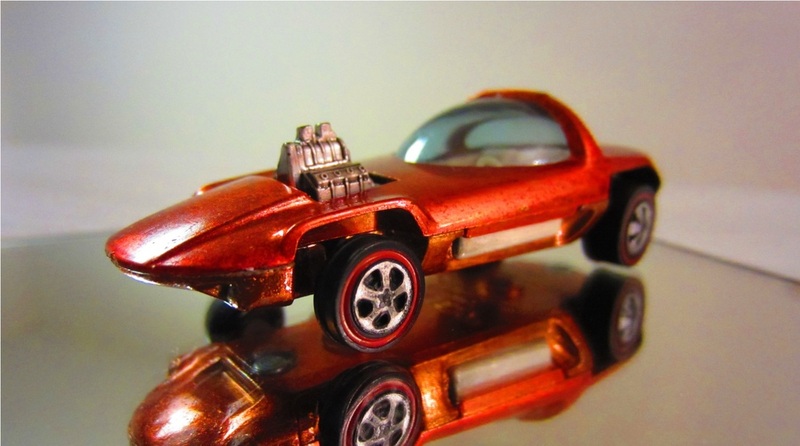 Several discernible features distinguish these models apart. First, Hong Kong cars typically come with blue shaded windows whereas United States models were manufactured with clear glass. Second, Hong Kong cars came with four open holes on the base of the car whereas United States cars did not. 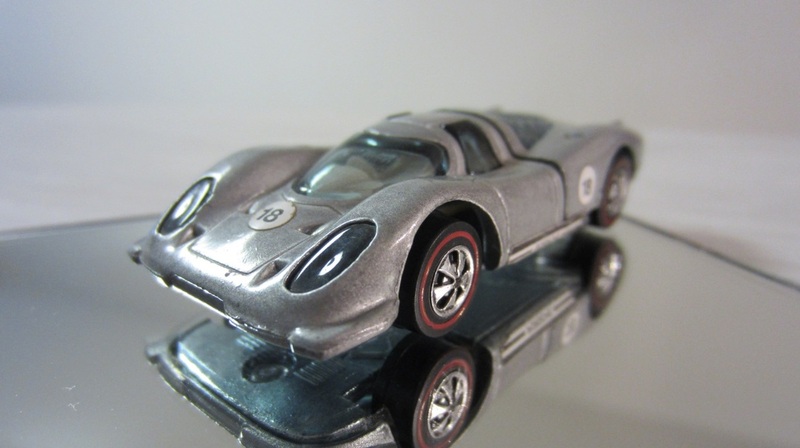 Prices and rarity vary drastically based on the manufacturing location. 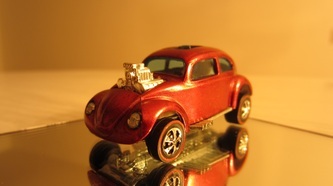 All of the photos were taken with a pocket sized Canon PowerShot Elph 300 HS camera with various lighting effects and filters applied. 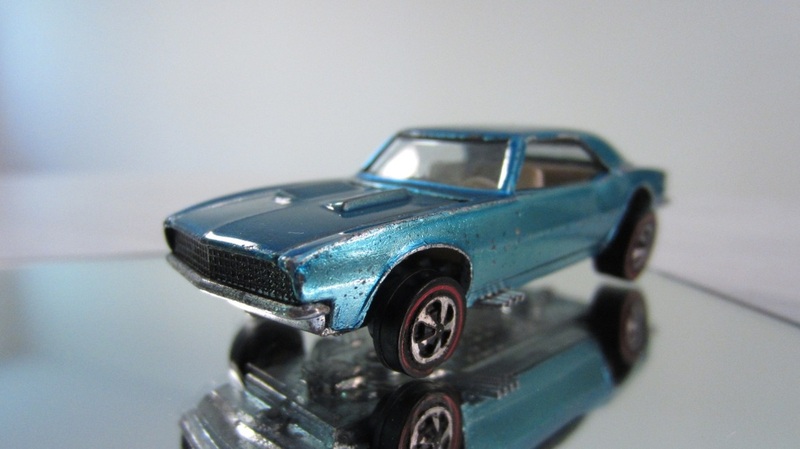 It is amazing the level of detail one can achieve by merely manipulating the light source and exhibiting great levels of patience with the limited focusing capabilities. 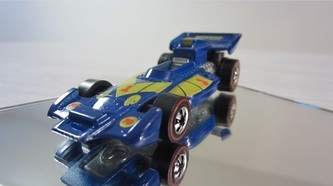 However, as you can see by the shots below, quality photographs are very possible.